Corallista 2 Year Anniversary International Giveaway! Ankita of Corallista Makeup Blog is celebrating the 2 year anniversary of her blog with an amazing giveaway. 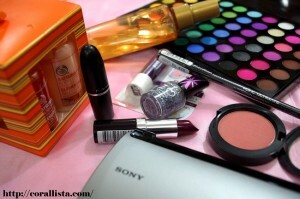 You can win some great products from MAC, TBS, Rimmel, BHK Cosmetics and even a Sony Tablet.